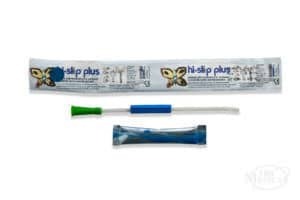 This version of the popular Flocath Quick was designed just for women to make cathing convenient, more hygienic, and comfortable. 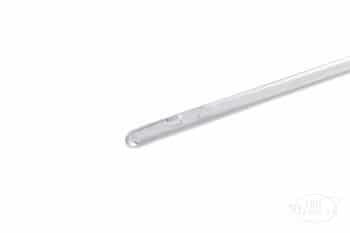 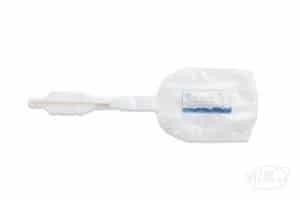 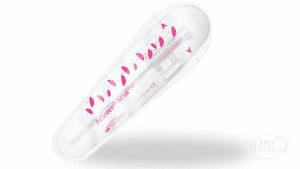 A sterile saline solution packet to activate the smooth lubrication-like hydrophilic coating is included with the female length catheter. 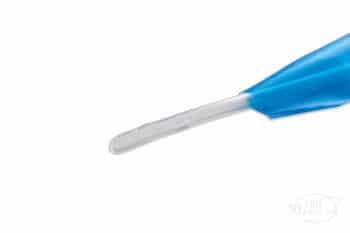 No additional lubrication required. 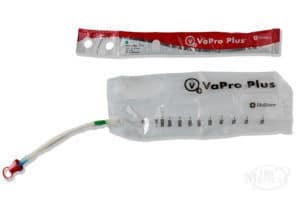 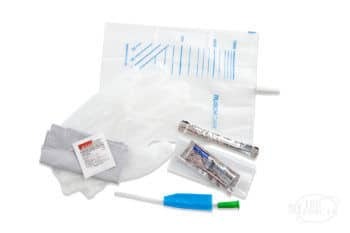 It has a protective insertion sleeve to help you guide the catheter in without touching it, which minimizes the risk of contamination from your hands, and it also allows you to extend the catheter at the funnel end while emptying your bladder. 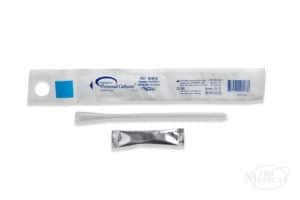 This female length hydrophilic catheter comes with an insertion supplies kit, offering you a more sterile and convenient way to cath. Each kit contains latex-free gloves, underpad, BZK wipes, gauze, and a disposal bag for discreetly throwing away your catheter and supplies once you're done.